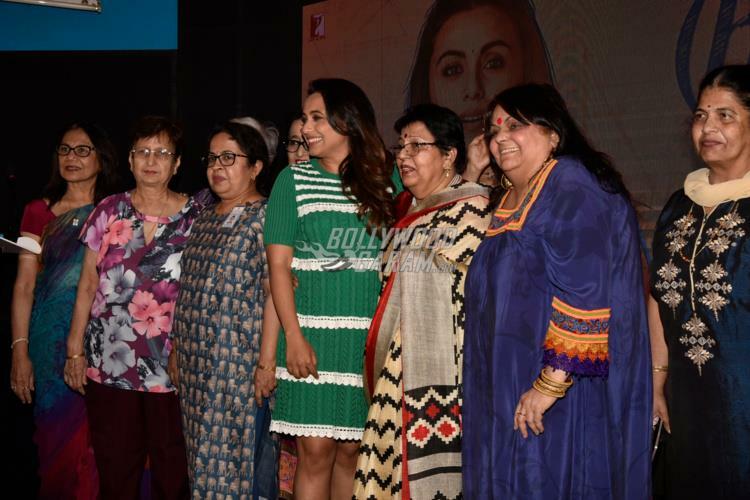 Rani Mukerji, launched the title track Oye Hichki from her upcoming film Hichki amidst her school teachers of her school in Mumbai on February 20, 2018. The actress looked cute in a simple green outfit for the launch event and had a great time mingling with teachers who taught her at school. Once again, the Kuch Kuch Hota Hai actress seemed in a jovial mood as she shared the stage with her former teachers. 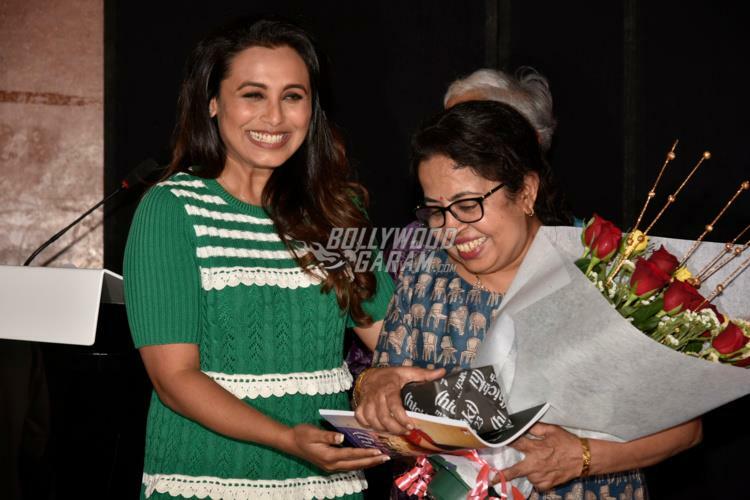 During the launch event, Rani revealed that she used to feel like a teacher while shooting on the sets for Hichki. The song has shown Rani as a teacher, who has some casual and fun time with her students who live in the slum areas. A few places, Rani as Naina Mathur is also seen dealing with her condition of Tourette syndrome with ease. The video has also spread the message of keeping our surroundings clean and that it can be done by contributing on an individual basis. The actress looks pretty in a pink outfit as she dances with the kids. 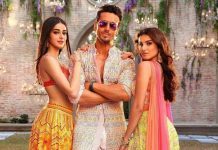 Oye Hichki is composed by Jasleen Royal and sung by Harshdeep Kaur.